The designer and TV personality wed Jeremiah Brent on Saturday at the New York Public Library in front of about 200 guests, including family and celebrity pals. According to People, Sheri Salata, president of OWN, officiated, and Oprah Winfrey, Rachael Ray, Katie Lee, Busy Philipps and Elizabeth Hendrickson from CBS' "The Young and the Restless" attended the nuptials. The after-party featured the couple's friend Marjorie Gubelman (DJ Mad Marj) spinning tunes, with Estelle performing "American Boy." 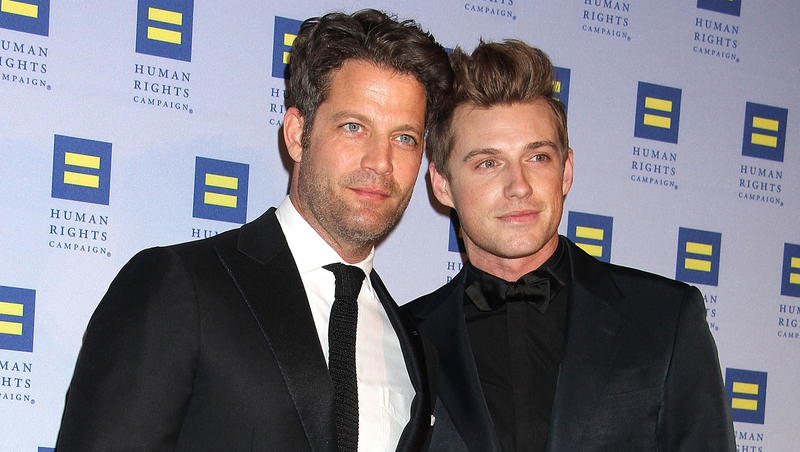 Berkus, 42, and 29-year-old Jeremiah Brent, who's also a designer, got engaged last year in Peru. At the time, Berkus told CBS News, It's been really interesting. Being engaged is such a strange stage because you're not married and you're not dating. It's interesting the questions people ask when you're engaged. They want to know every detail about the wedding. And it's like, 'We just got engaged. We're celebrating the fact that we got engaged.'"